Russia plans to boost gas exports to Europe by up to 230 billion cubic meters (bcm) by 2030 from the current 150 billion, the Russian Ministry of Energy has announced. 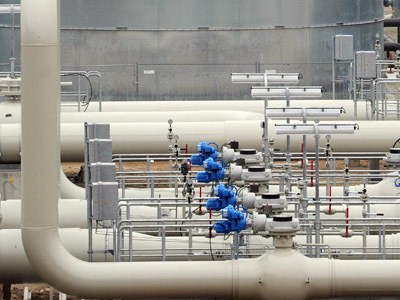 Gas production in Russia is expected to increase by 30-50% by 2030, while consumption is expected to grow by only 20-30%, according to the Ministry. They say it would create opportunities to boost exports. Currently the country produces 670 bcm per year. 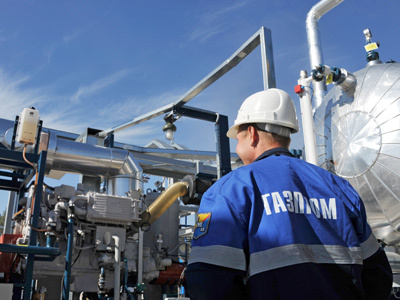 At the end of the month Gazprom reported increase in production and supply to the local market in the first quarter. 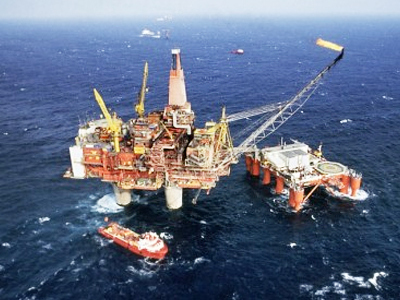 The production was up to 141.8 bcm and the supply grew by 3.5 bcm to 104.6 bcm. Meanwhile the International Energy Agency (IEA) isn’t so optimistic about Gazprom’s projections. The IEA predicted Gazprom would increase exports by only 13%, sending about 170 bcm to EU by 2035. While the share at the European market is expected grow to 30% from the current 27%. 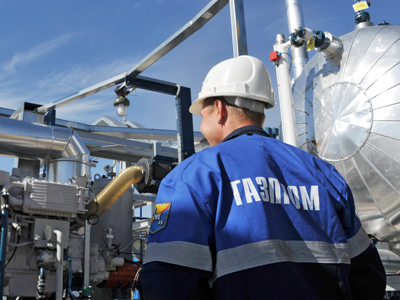 'Gazprom intends to hold onto a third of the European gas market, while diversifying into North East Asia,' said Vitaly Mighalchuk from Investcafe.